Enter the Mattel Family Game Night Contest! Are you looking for a fun way to bring the family together more often? 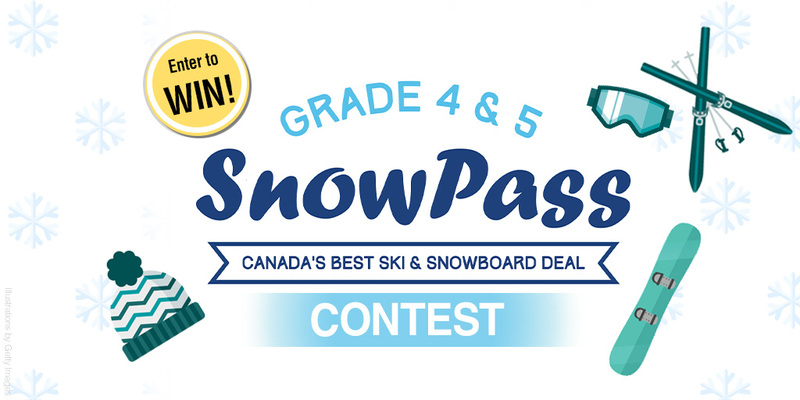 Well gather ’round, we have the perfect contest for you! 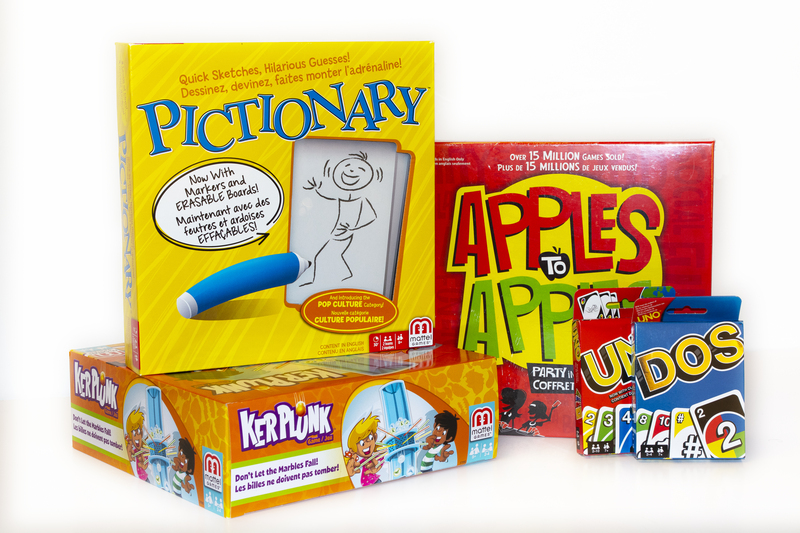 We’re giving away a prize pack of games from Mattel including, UNO, DOS, Kerplunk, Pictionary, Apples to Apples, Flushin’ Frenzy and Gas Out. Come Find Us on OWLconnected! Hey readers, stay in touch with OWL and get your daily dose of news on OWLconnected.com. See you there! Hey readers, in the January/February 2019 issue of OWL we introduce you to video game designer Elizabeth LaPensée. Read on to see what tips she has for aspiring video game creators! Before you get into game development, play games. Better yet, replay games you enjoyed to understand what you liked about them. Look at all aspects, including the gameplay, art style, sounds, and writing. If you don’t already have a clear sense what video game role you’re interested in, making a game will help you figure that out. Game development includes the following job roles; game designers, programmers, artists, audio artists, and producers. Some of these roles can overlap. For example, technical artists are artists who also code. There are also other roles, like game writers, quality assurance testers (can identify bugs), customer support, human resources, marketing and sales, and business development positions. If you’re interested in expressing yourself through games, start now! You can do this through conversations with friends, drawing character sketches, writing down design ideas, or getting right into a game engine. There are always opportunities to pass on teachings, continue our languages, and express ourselves in any way we see fit through the incredible space of games. Thanks so much for the great advice, Elizabeth. Game on, everyone! It’s the end of December, which means it’s winter break! It can be fun to get a break from school, but sometimes it’s hard to think of what to do with all your free time. If you’re looking for some fun activities to do over the break, read on for ideas! 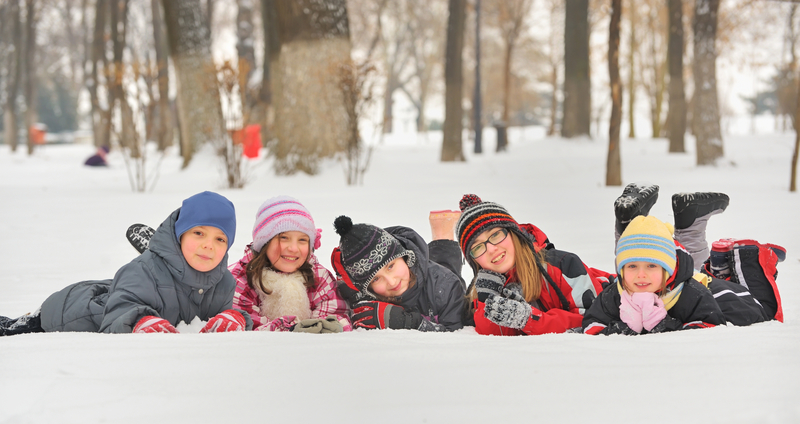 Build a fort: Get outside in the snow and build a snow fort! You can get your friends to help you. Or, if it’s too cold outside you can build a blanket fort inside. Go skating: It’s the perfect time of year to go to the rink and skate. If you don’t know how, it’s also a chance to sign up for lessons and learn! Draw a picture: What does it look like outside your window? Draw a picture of how things look. Is there snow? Are there houses or apartments in your neighbourhood? Can you see any people or animals? Have a game and puzzle night: If it’s cold outside, sometimes a fun thing to do is play board games and puzzles indoors with your family. You can each choose a game and take turns playing everyone’s choices. Enjoy your winter break! If you have any other activity ideas, share them in the comments below.